We first learned of MYT works through a variety of channels. We have several colleagues and freelance cameramen that either owned or have worked with different versions of your slider systems. We often purchase our camera equipment from Abel Cine, and the demo models of your systems in their showroom allowed me to get a hands-on look at a couple of your products. 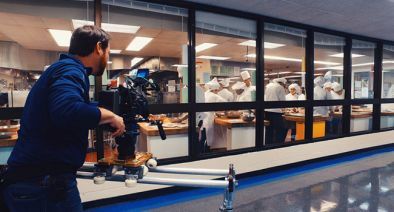 As a production company that both provides crewing services for clients and original content creation, we film a wide variety of production types. Our clients range from broadcast cable networks, affiliated production companies, ad agencies, non-profit foundations and Fortune 500 companies. 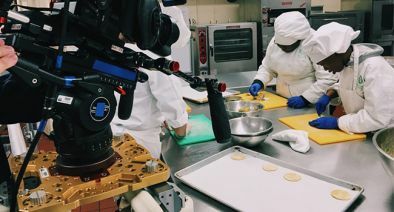 We are often creating B2B marketing campaign videos, internal and external corporate communications videos and short form brand marketing videos. How did you get into the industry? What helped you succeed? Can you share any milestones that contributed to you becoming a professional? We are a team of individuals with a variety of stories about how our initial careers developed. 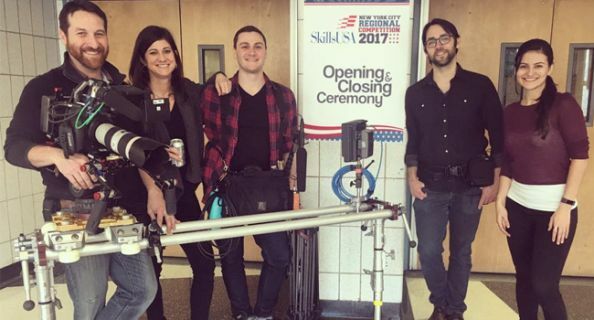 Our team is comprised of individuals from broadcast network news to recent graduates of Pratt University and Hunter College. 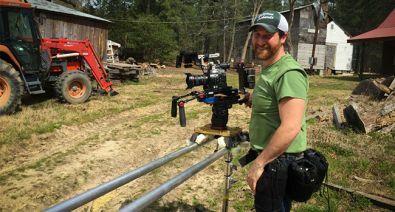 As the owner and founder of Mindfile Multimedia, I began my career as a camera man in Tampa, Florida working for clients such as Busch Gardens Tampa Bay, Sea World and broadcast television programs like Jack Hanna’s Animal Adventures and cable networks like Animal Planet and Discovery Networks. 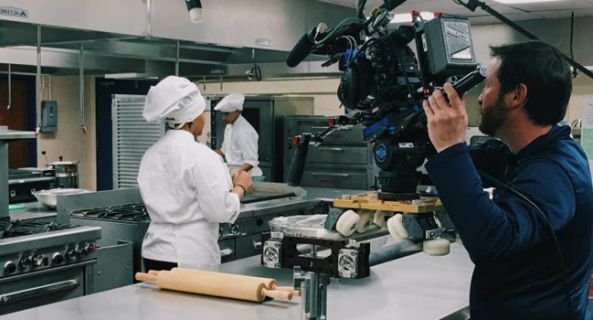 I relocated to NY in 2002 and quickly became a primary local camera operator for the Oprah Winfrey Show here in the Tri-State area, and I have filmed countless hours of programming for the show and the current Oprah Winfrey Network. The primary impetus for our current success has been our ‘can-do’ attitude coupled with our ability to craft world class designs, moving images and editorial content. A major milestone in my professional career would be the day in 2008 when I decided to open Mindfile Multimedia. From that day forward, it became very apparent that if I didn’t treat my team and my clients as professionals, then I would never be perceived as one myself. What feature or features do you like most about MYT Works products? The machining and build quality of the products is second to none. Every detail has been thought out from the perspective of the camera man/user. They are extremely rugged and adaptable to numerous production scenarios. They are simple to setup and easy to reconfigure. And in the end, they provide an extremely stable camera platform for creating smooth and dynamic visuals! Is there anything about you, your career, and/or business you’d like to share? I would say that we would not have been able to deliver some of our best and most creative live action shooting for our clients without MYT Works products. We have come to rely on MYT Works!